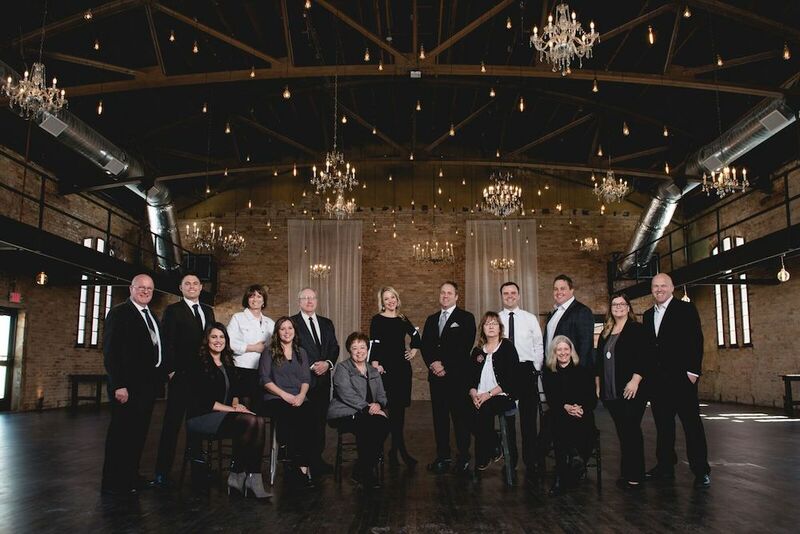 JBeal Real Estate Group is a premier real estate firm located in Mankato, MN, servicing Mankato and the surrounding communities in Southern Minnesota. Since our beginning in 2002, we’ve grown to over a dozen agents and have had the pleasure of working with thousands of clients. With a strong belief in family, we are a hard-working, service-oriented, close-knit team who feel that together, we can accomplish more. Learn more and view available listings at www.jbealhomes.com.